Cartago Province: Irazu Volcano, Orosi Valley, Ujarras Valley, Lankester Garden, Basilica of Los Angeles. Adults: $105 USD per person. Infants: 0-2 yrs old. $35 USD. Includes baby chair. Children: 3-10 yrs old. $80 USD. See the best of Costa Rica on this full-day tour from San Jose. 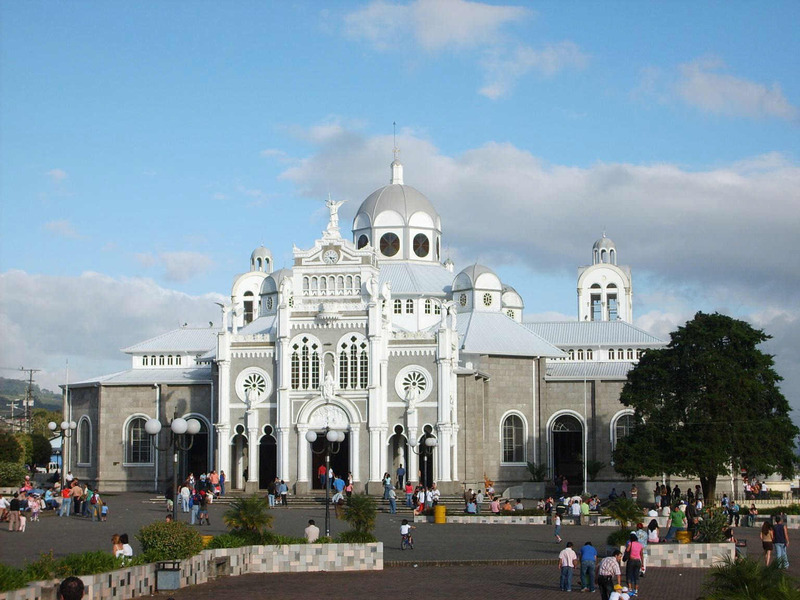 Travel by luxury, air-conditioned coach and visit the city of Cartago at the foot of the Irazu Volcano. 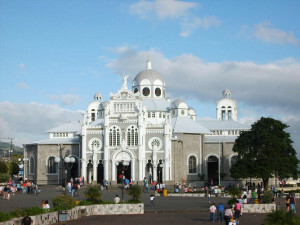 Home to the Basilica of Los Angeles (Basilica de Nuestra Semora de Los Angeles), this area is the focal point for pilgrims throughout Central America. Inside, find an exquisite collection of small gold and silver images of human body parts, a holy offering in hope of healing. Next, discover the Irazu Volcano. 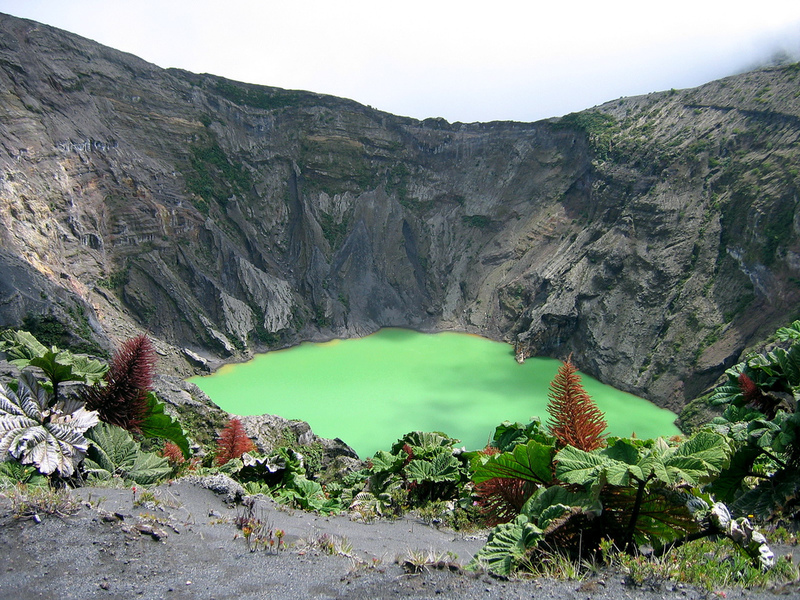 Rising 11,000 feet (3.4 km) above sea level, Irazu is the highest volcano in Costa Rica! You will be amazed at the impressive grey earth surrounding the crater, stretching half a mile wide and resembling the moon’s surface. 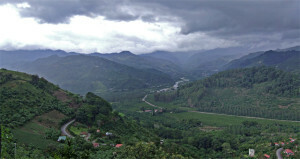 Descend the mountain and arrive at the historic and colorful Orosi Valley. Here, visit one of the oldest churches in Costa Rica, the colonial church of Orosi, and discover its rich history. 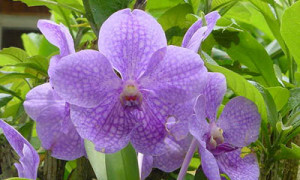 Then, head to Lankester and explore the sunning botanical gardens before enjoying a relaxing drive back to your San Jose hotel. What to Bring: hat, camera, light clothing, sunscreen. Return details: Returns to original departure point at approximately 4:00pm.